Comments: With more and more fields requiring biodegradable BBs, the Elite Force MilSim MAX BBs are a solid choice for your next airsoft skirmish. These 0.32 g BBs are designed for high end tactical gaming. 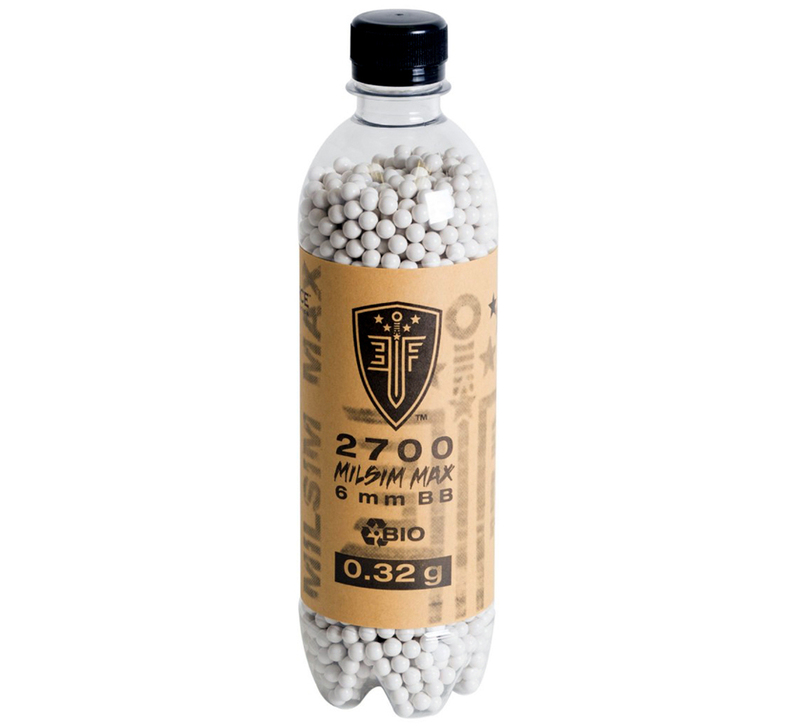 Bottle includes 2,700 rounds.